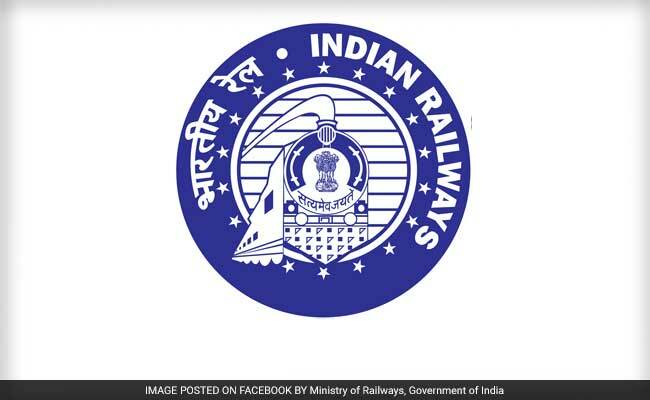 Gate Exam 2018 notification is announced. As like every year lacs of Gate aspirants will appear for Gate Exam 2018. 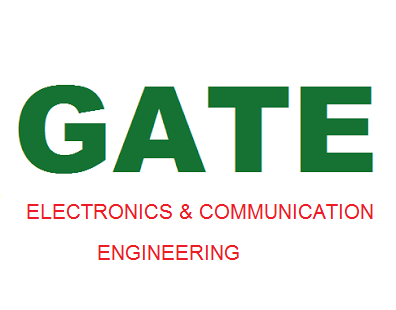 This year IIT Guwahati Conducting Gate Exam 2018. Many Students Already started their Gate Preparation for Gate 2018. 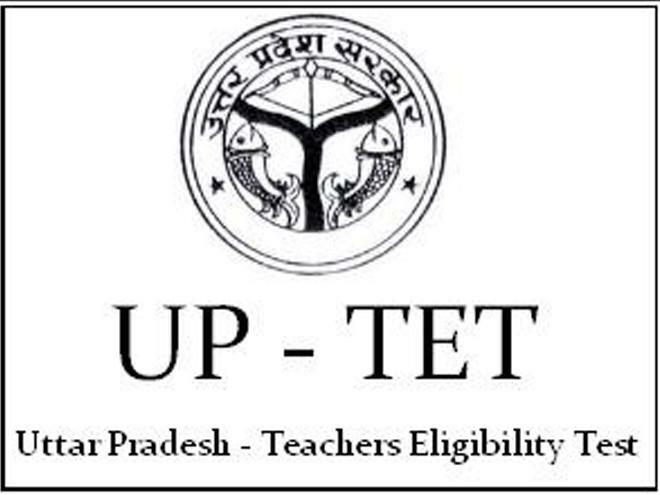 We have provided all required information about Gate Exam like Gate syllabus, Gate Preparation Tips, Previous papers of Gate Exam. 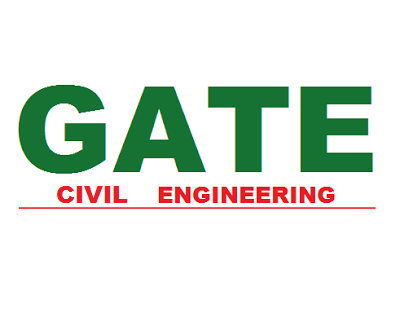 Here we providing Gate previous Papers for Civil Engineering. 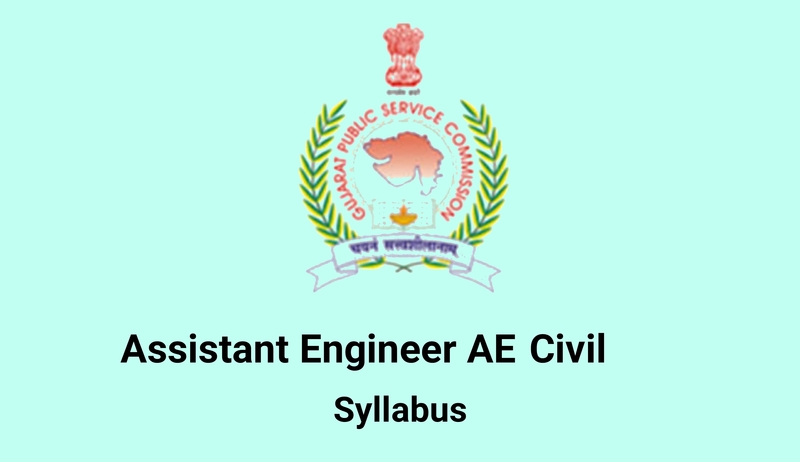 If you are civil engineer and Gate 2018 Aspirant then you must read this post carefully. If you are Making preparation plan for Gate civil 2018 then first step is to analyze Gate Previous Papers for Civil Engineering. Download all Gate previous papers given below. 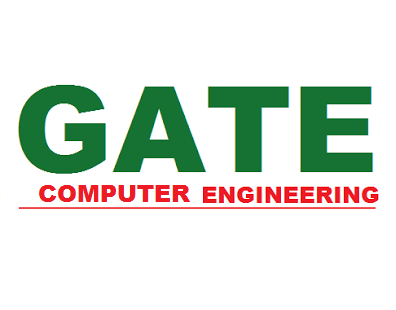 After analyzing Gate previous papers you will come to know weightage of each subject in gate paper. Then you can set priority of subject according to its weightage. After downloading Gate previous papers for civil Engineering try to solve one paper without any preparation and then check your answers. we have also provided answers of each gate paper. By checking ansers you will come to know about your basic level of preparation. After that prepare more on your weak subjects. Gate previous papers for civil engineering are also important as many questions in Gate Exam comes from previous papers. There for it is necessary that you must solve more gate previous papers for civil Engineering. 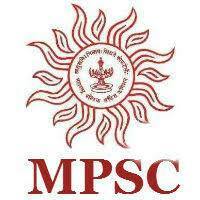 We are giving you last six years Gate previous papers to download in pdf format. You can download from links given below.